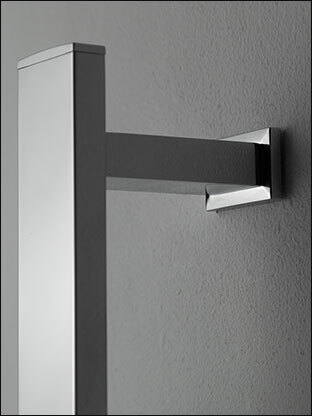 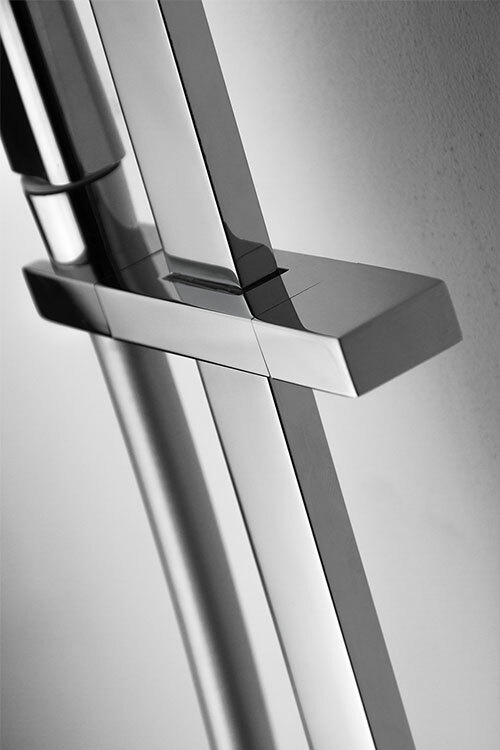 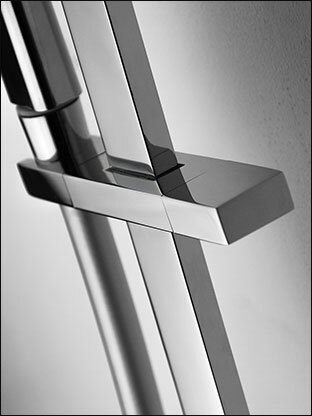 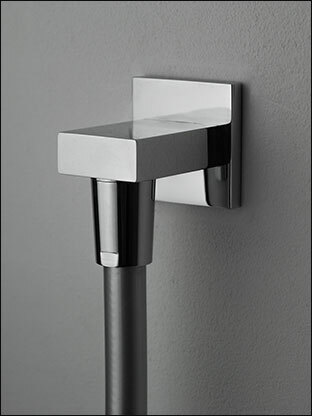 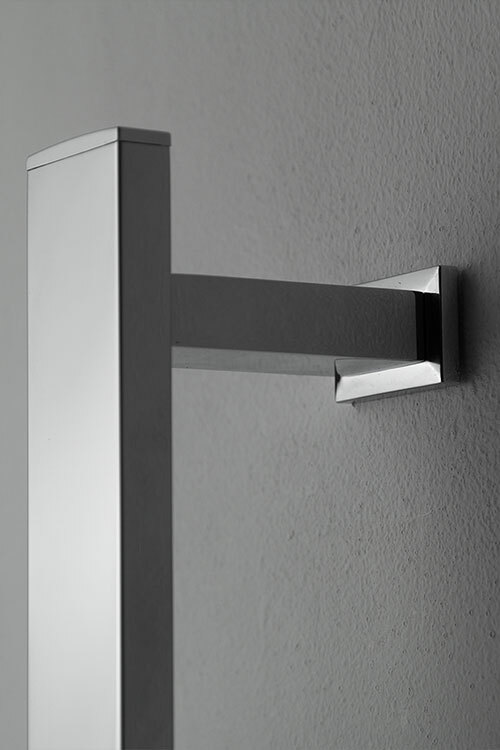 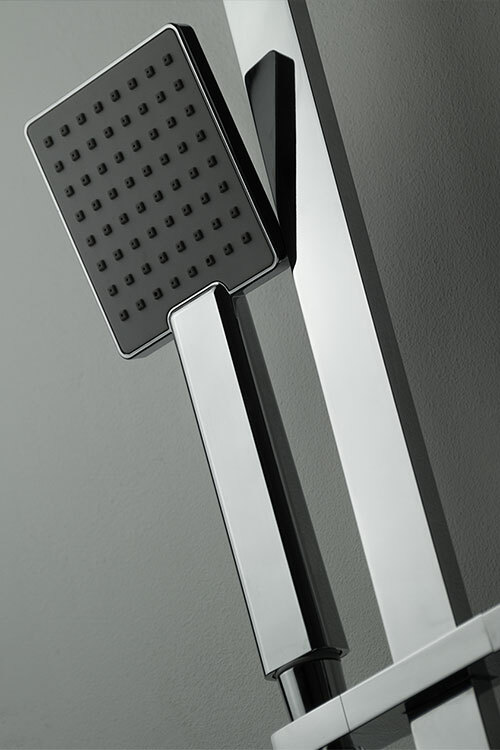 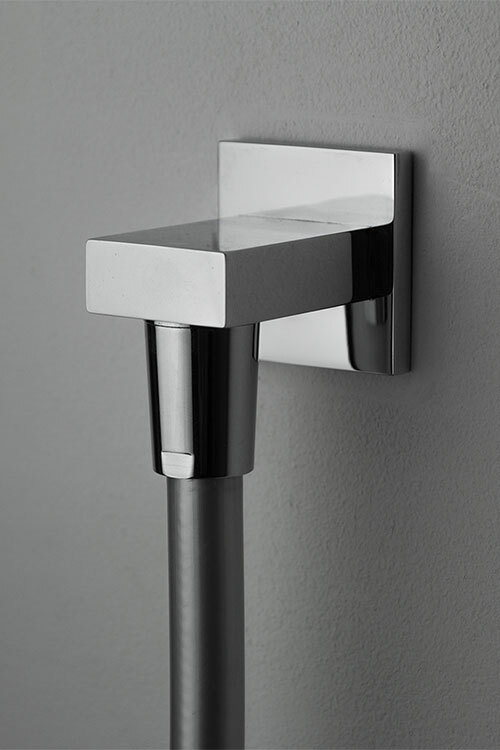 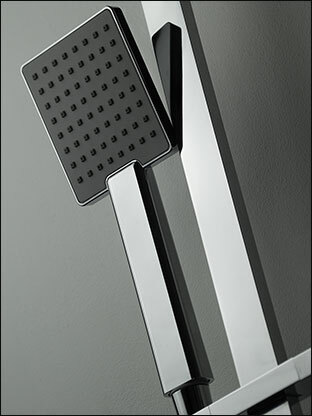 With its subtle styling, this contemporary shower rail would look great in almost any modern bathroom design. 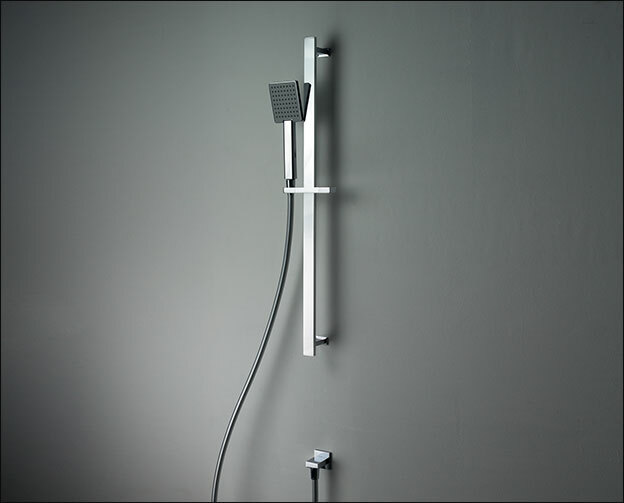 This shower head has an adjustable height and large tilting head for a comfortable shower experience. 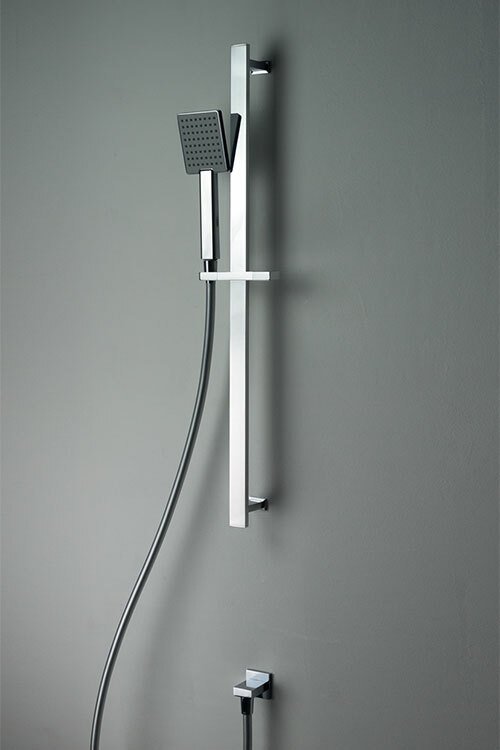 • Adjustable slide rail shower.